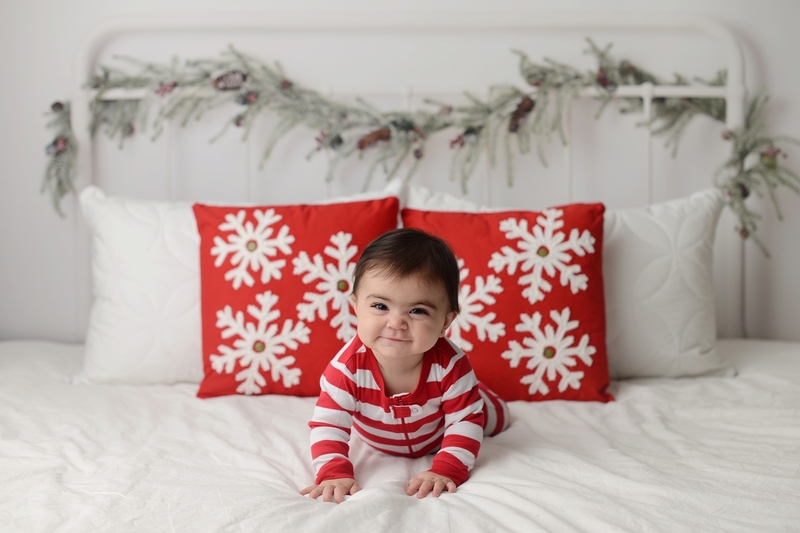 Christmas Mini Sessions are here! 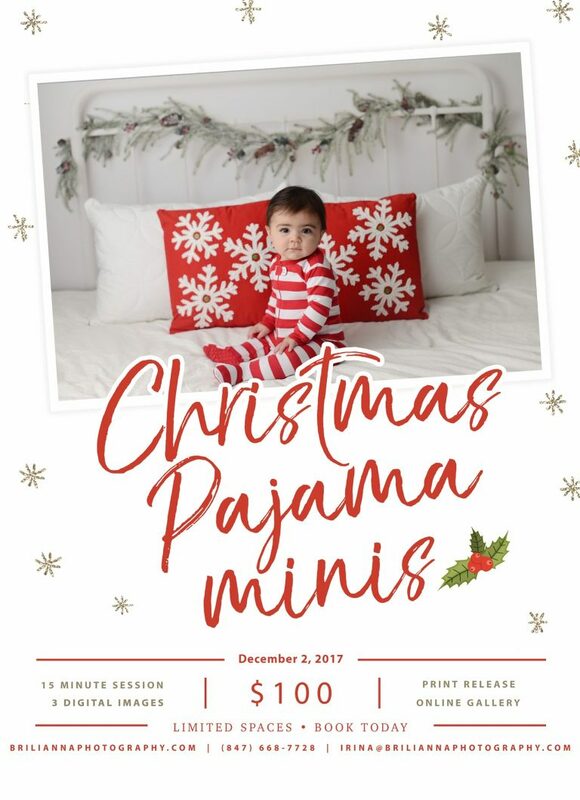 Bring your little ones dressed in Christmas PJ’s. All sessions will be 15 minutes long and come with 3 digital images. Each session will have a private online viewing gallery to make your selections and purchase any additional images. I plan to have all galleries back by December 9th leaving enough time to get Christmas cards ordered and sent out. Sessions will be held in my Rego Park (Queens) studio. 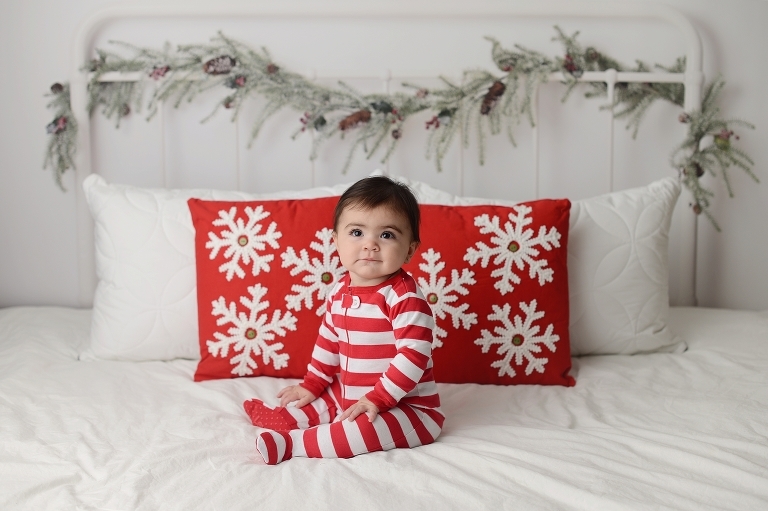 Sessions are suitable for babies 6+ months and children. 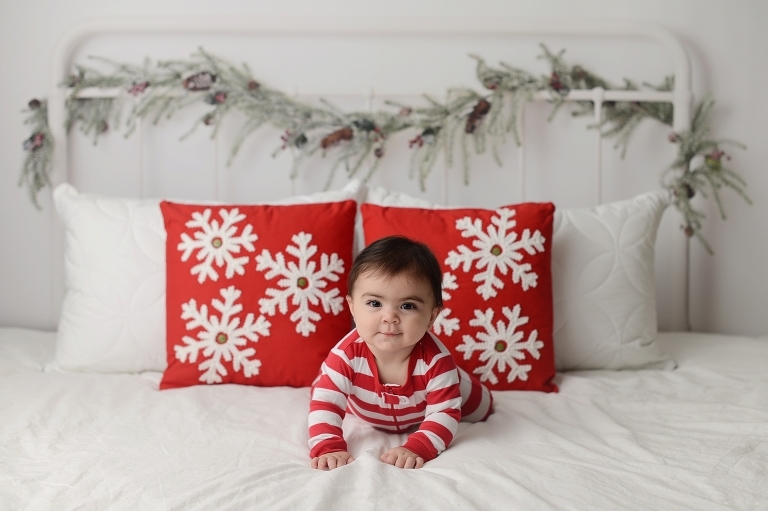 Babies must be able to sit unassisted. Max 3 siblings per session. A family shot is welcome. $50 non refundable retainer to book, remaining $50 is due at the session. 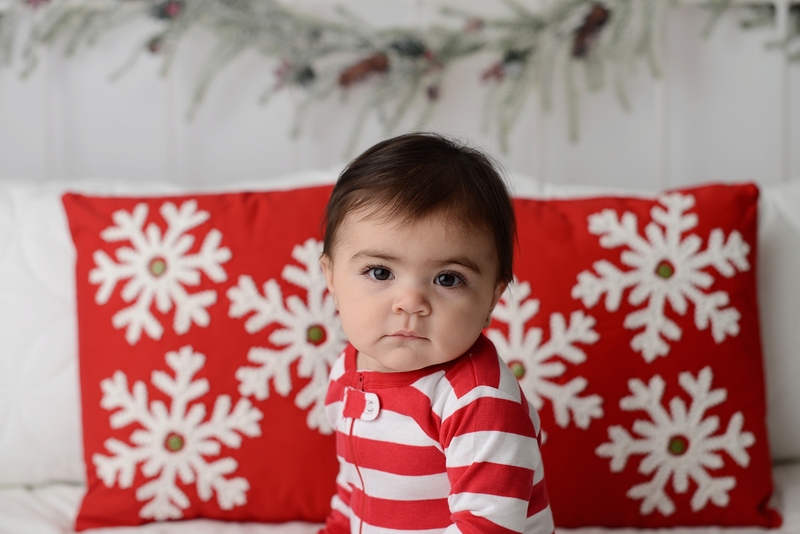 If you would like to book a session, please email me at Irina@briliannaphotography.com.